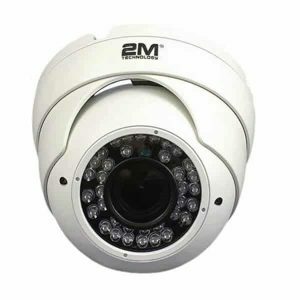 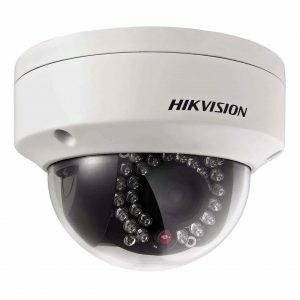 Hikvision DS-2CE16F7T-It is a bullet camera equipped with 3 Megapixel high-performance CMOS offering analog HD output, up to 3 megapixel resolution. 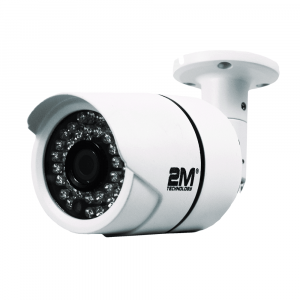 With true day and night monitoring with smart IR technology, it covers an IR range of up to 20m. 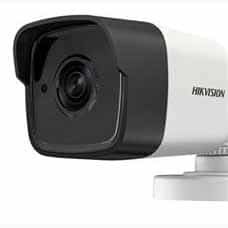 It has a user friendly OSD menu enabling noise reduction technology which helps the camera in getting a good quality image as an output. Further, true WDR (up to 120dB) technology enables the surveillance device to capture clear images in spite of contrast lighting conditions. 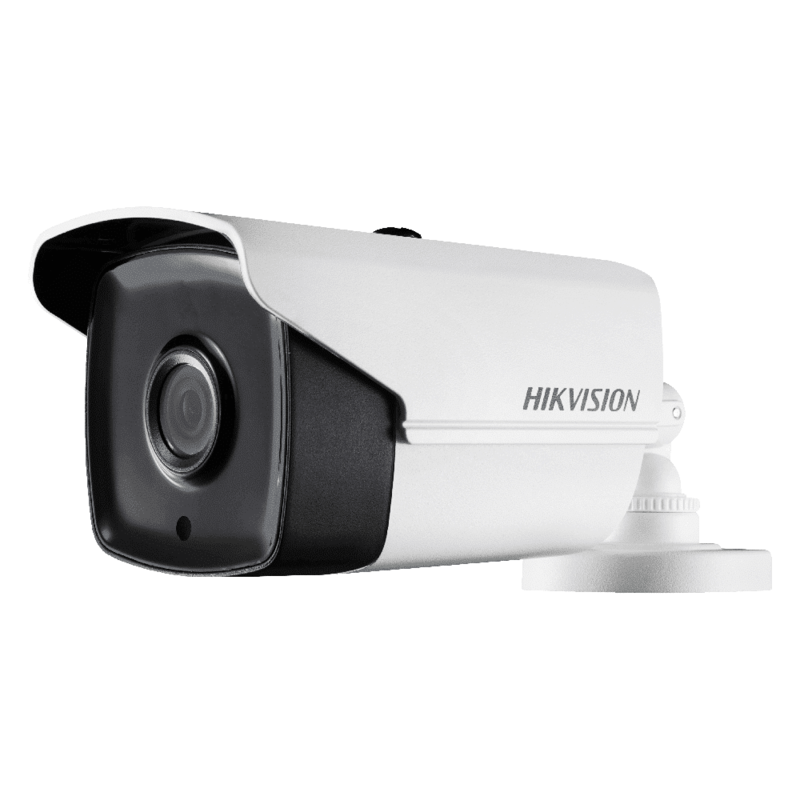 This Ip66 weatherproof device also supports EXIR technology.